Francesco Rugieri was born in Cremona in 1645 and he died in 1720. He was a pupil of Nicolò Amati at around the same time as Antonio Stradivari. 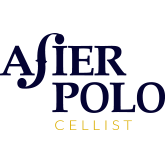 Rugieri imitated the Amati model of crafting cellos, enlarging it slightly, and shortening and widening the “f“s, always using high quality materials. He used willow and poplar wood for the back of some of his cellos, resulting in the crafting of instruments with a rich yet sweet sound, which project well. The varnish is incomparable: transparent, reds, golden browns, deep oranges and yellows. 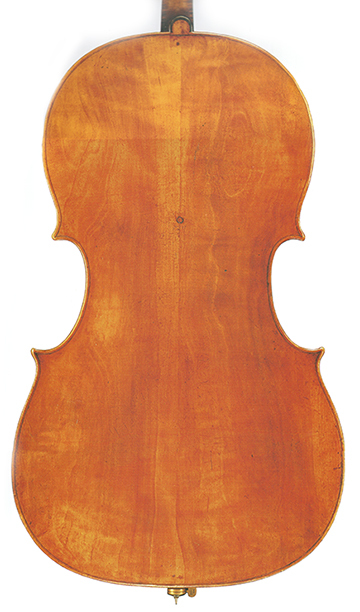 The Rugieri cellos tend to be of relatively large dimensions, with a robust body. Francesco Rugieri is considered the most significant and greatest luthiers of the Rugieri family. This instrument has certain characteristics that differentiate it from others. It’s very likely to have been commissioned by the Church, to be played in various liturgical services. On the back of the instrument there’s a small hole (which is now covered up) where a hook was attached to a strap which went round the player’s neck, facilitating carrying it during the church processions. 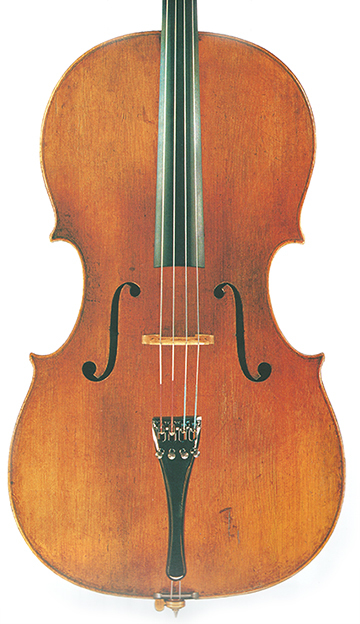 This type of cello is referred to as “da chiesa”, meaning “of the church”. The instrument dates back to 1689. 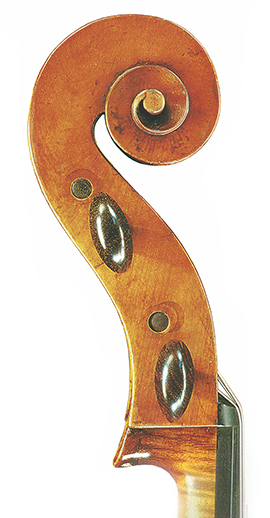 Given that it wasn’t until around 1700 when Stradivari set out the definitive proportions and rules for the construction of what is still considered to be the most common model of modern cello, we can safely say that in addition to its sheer beauty and quality, this Rugieri has the additional charm of pre-dating the modern cello.